Porsche says the hybrid will accelerate from zero-to-60 mph (about 62kph) in 6.1 seconds and has a top speed of 150 mph. The automaker estimates fuel economy at 21 mpg (11.2 liters per 100km) in the city and 25 mpg on the highway. 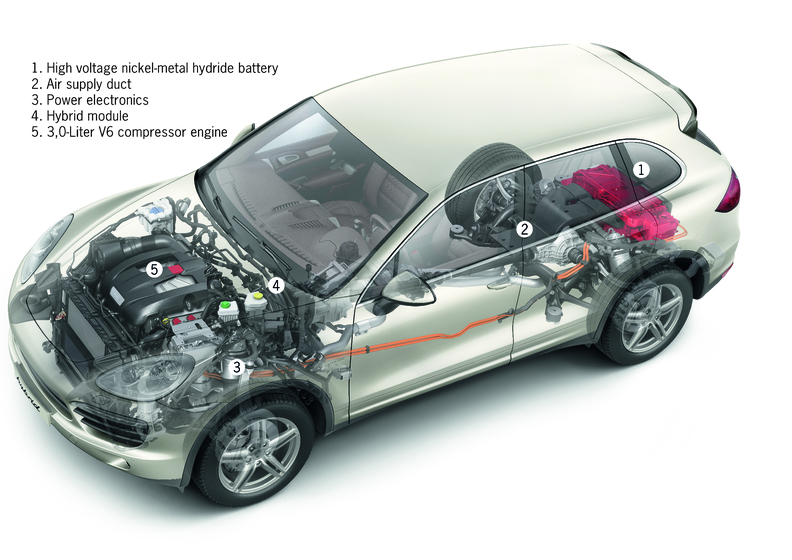 The SUV can drive on electric power alone up to 37 mph. Porsche launched the Cayenne in Europe in May including gasoline, diesel and hybrid variants. In Germany, the Cayenne S Hybrid starts at 78,636 euros, gasoline versions start at 55,431 euros and diesel variants at 59,596 euros.